C64 Emlyn Hughes International Soccer. I still love Fifa 95 today. So much you can do with those 3 buttons and various combos of them. 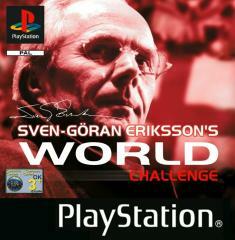 Best Fifa game on 16bit. You know I always thought the Megadrive FIFA games were rubbish. I much prefered playing Striker or Sensi, it was only recently I discovered the delights of ISS on the MD. Never purchased many footy games to be honest.. Not accross systems. Sensible Soccer is still the best footy game of all time for me. Not really much for football games but I have to admit sensible soccer is fantastic, it was the only one that I really ever played. 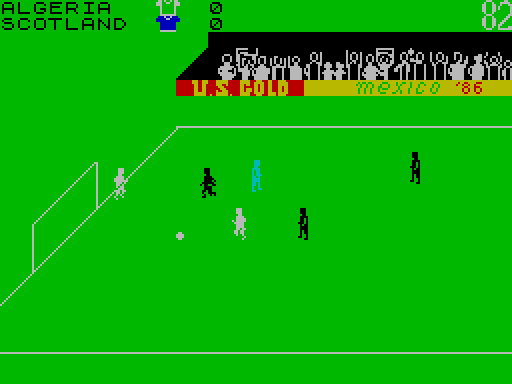 I also used to like Footballer of the year on the Speccy but that was more of a management game.